The Macmillan cake competition this year had the theme My Favourite Book and entries included large cakes and cupcakes. Year 7 students were particularly well represented in the entries, meaning that a separate winning category for their year group was created. Books included Wonder by R.J. Palacio, Matilda by Roald Dahl and The Wizard of Oz by L. Frank Baum. 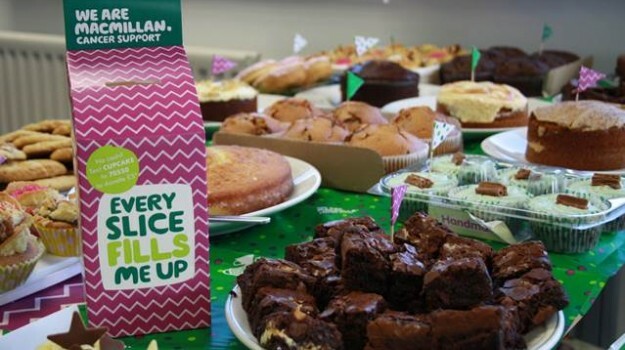 Click macmillan-coffee-morning-2018 to view more of the pictures of the amazing cake sale.